Samerth was founded in 1992 as a non-governmental, charitable trust that works towards development of a humane, sustainable and equitable society. The trust’s main focus is on improving the conditions of marginalized communities and to that extent Samerth helps vulnerable communities in gaining access to their social and economic rights. Indian Prime Minister Narendra Modi launched “Clean India Mission” on October 2nd, 2014, but IDRF had initiated work on sanitation issues along with Samerth in 2010. With the initiative and benevolence of a NRI family from Massachusetts, this partnership was done with a vision to provide basic sanitation facilities to the poor and marginalized people from various villages in Nakhatrana block of District Kutch, Gujarat. A safe and sustainable water supply, basic sanitation, and good hygiene are fundamental for a healthy, productive, and dignified life. And yet, many of India’s poor rural lack access to them. 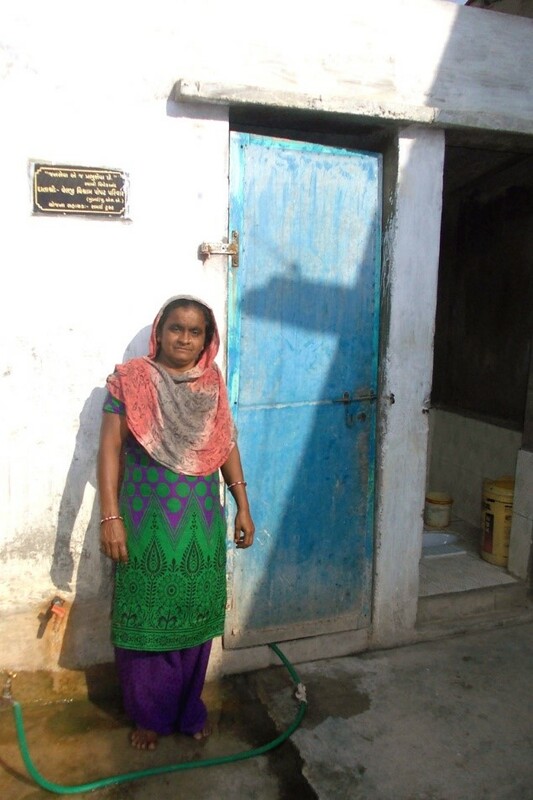 Samerth has constructed over 1,707 sanitation units for marginalized rural families living below poverty line (BPL) (most of whom are first generation toilet users!). 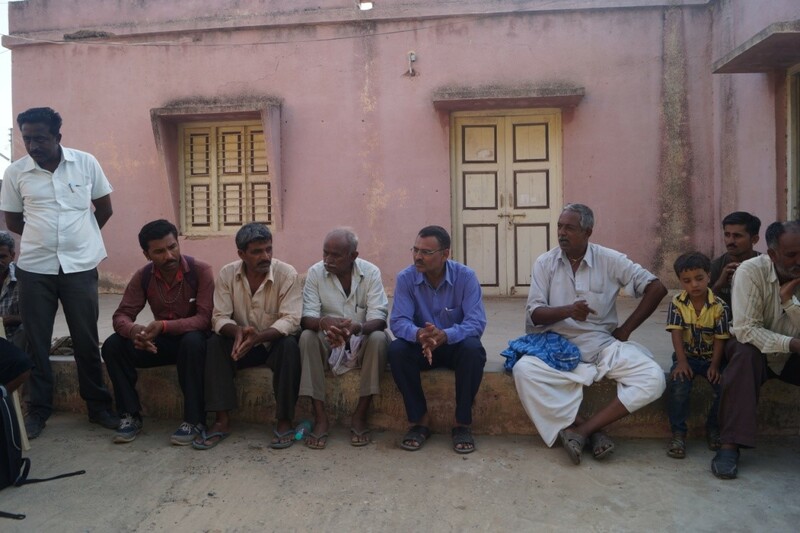 After the initiation of Swachh Bharat Abhiyan (Clean India Mission) , people are becoming aware of the various advantages of having a sanitation unit near (or inside) their house over defecating in the open or fields nearby. Samerth conducts village level meetings with the community leaders and uses a set of guidelines to choose families for receiving their support for the project. The communities are involved in every stage and activities of the program-from formation of their village level committees to the construction of the sanitation units. Since IDRF’s policy is to encourage and expect active participation from the beneficiaries, the selected families contributed labor (shramdan) equivalent to 40% of the cost per unit. The community members are also supporting those beneficiaries who do not have resources to construct the toilets and as a result the cooperation amongst the community members is also increasing. Samerth tightly monitors the work progress during the construction activities and supports them in finishing the construction on time. The quality control of the construction material is looked after by the Samerth-approved vendors and the beneficiaries are also made aware about how to clean and maintain the sanitation units. The sanitation security experienced by villagers through this program has had a great impact on improving the overall standard of living. As a result of this, the communities from other villages in the block have also started demanding toilets. The government authorities saw IDRF and Samerth have constructed 1,707 sanitation units, and each and every sanitation unit is functioning, so they have decided to lay down drainage pipe-line in 26 villages. Now, running water is also supplied to the bathrooms and toilets. 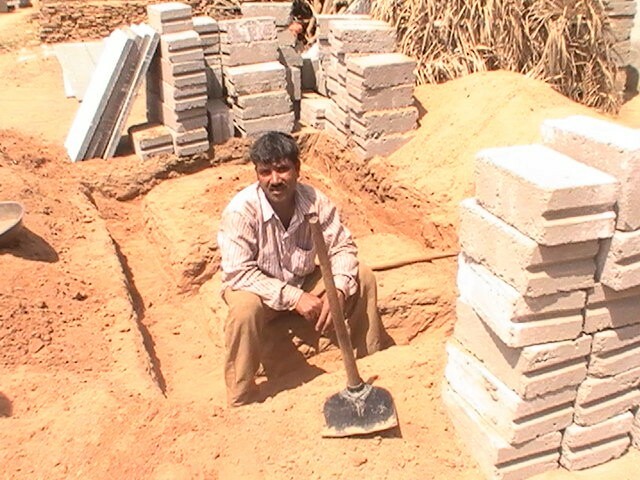 Upon the construction of the sanitation units, Samerth team helps in the preparation of applications by individual beneficiary households to receive a subsidy from Drinking Water and Sanitation Department. As a result of the excellent execution of this project, Samerth has been granted entire funding from Government agencies under Swachh Bharat Abhiyan to scale up the project. Please click on the link to know more about Swachh Bharat Mission on this Dashboard- maintained by the Ministry of Drinking Water and Sanitation, Government of India.